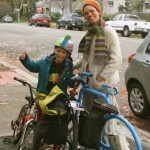 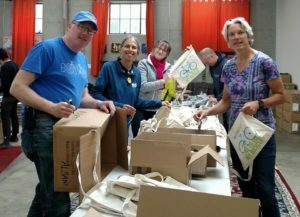 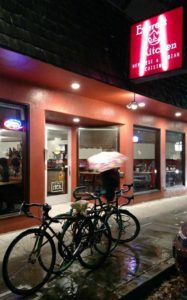 See https://bikeeastbay.org/education for a full list of FREE Bicycle Safety classes offered by Bike East Bay. 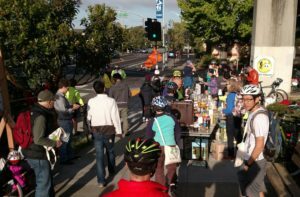 Albany usually hosts a Traffic Skills 101 once a year. 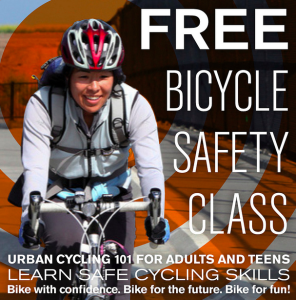 AS&R will put the nearby FREE classes on our Calendar, too, so check back here every so often!